Josh Svec of Air Realty was sworn in as the Nova Scotia Association of Realtors (NSAR) Board Member for the Halifax-Dartmouth Region. 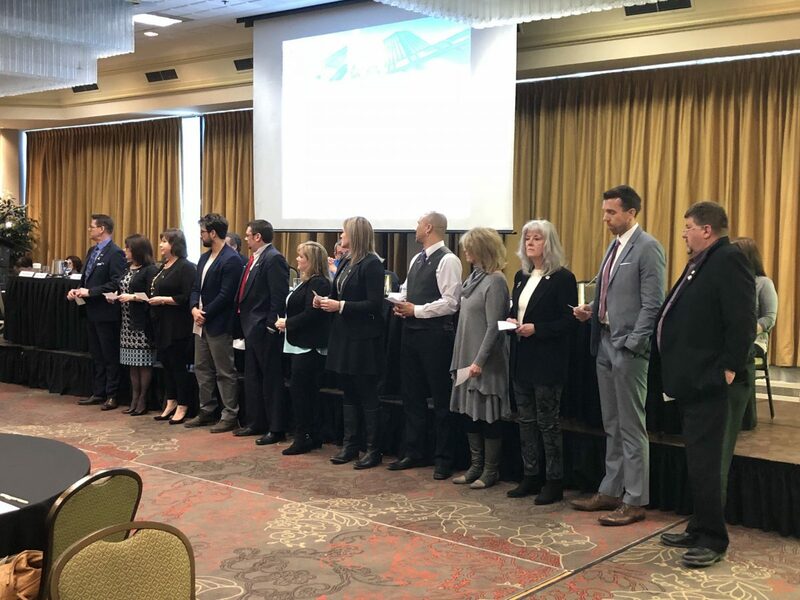 This month Josh Svec of Air Realty was sworn in as the Nova Scotia Association of Realtors (NSAR) Board Member for the Halifax-Dartmouth Region. The NSAR Board of Directors. Previous Previous post: Success Story | Carole Sold Her Home in 14 Days! Next Next post: HELP – I have not had a showing in 21 Days!